horses" at our week-long summer camps. 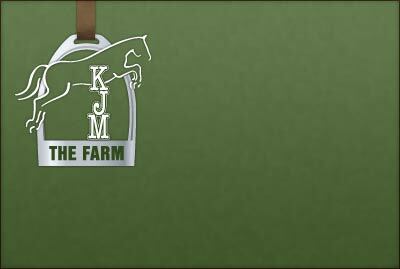 KJM Equestrian or the KJM Farm. Gift certificates available – call 918.299.9283 to purchase. © KJM Equestrian, LLC. All rights reserved.